Move over Rabbie Burns! 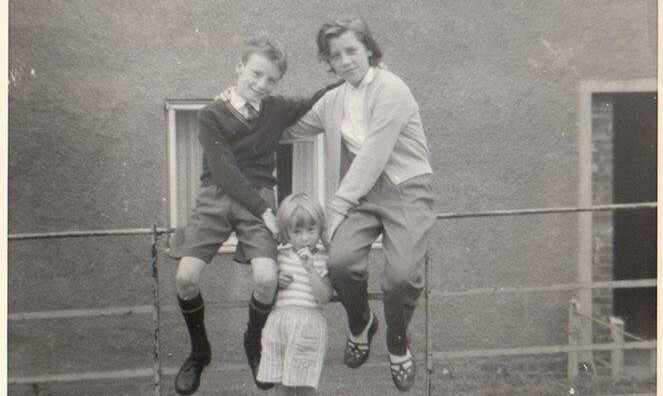 Has history overlooked a working class 19th century Dundee writer known as the People’s Poet? 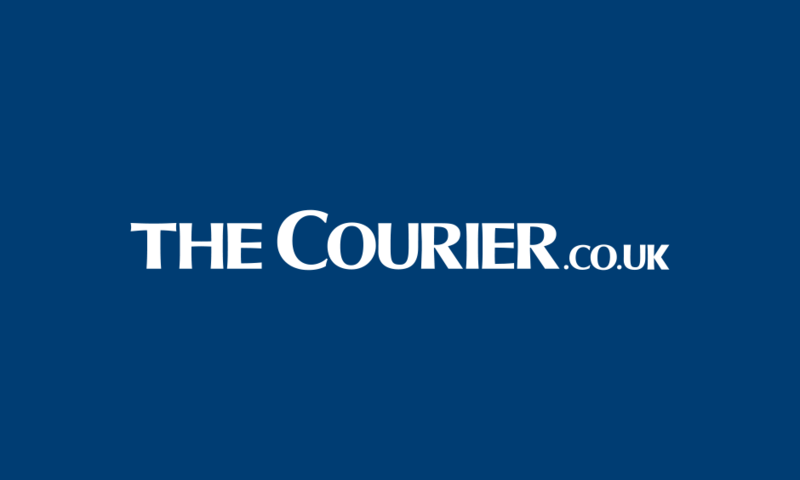 MICHAEL ALEXANDER spoke to a Dundee literary expert to find out more. 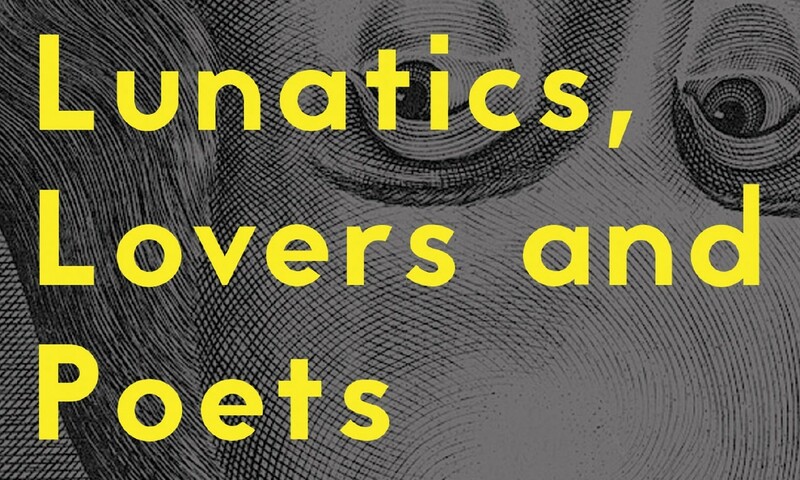 BOOK OF THE WEEK: Lunatics, Lovers And Poets: Twelve Stories After Cervantes And Shakespeare, Edited by Daniel Hahn and Margarita Valencia. 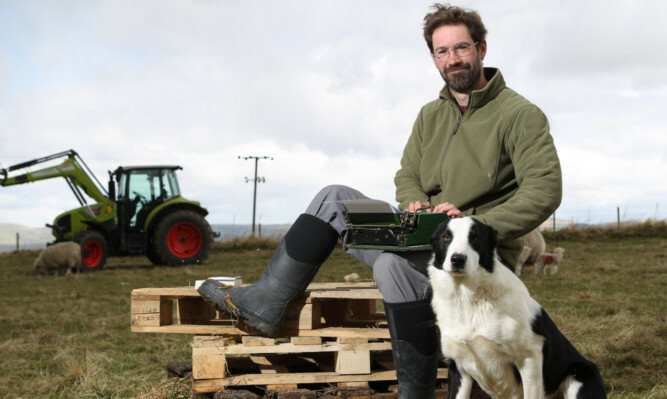 In an interview ahead of launching his latest detective crime novel, north Fife farmer turned author James Oswald tells MICHAEL ALEXANDER how life has become a ‘bit mad’. 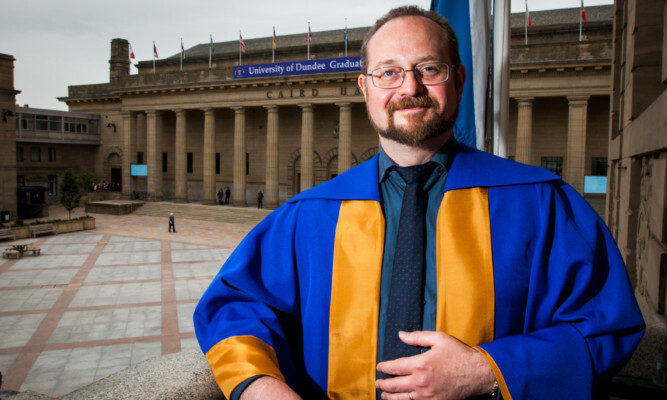 When Stuart MacBride was waiting to ship his first Scottish crime novel a decade ago, his laser printer broke and, at the very least, he hoped the advance from his publisher would cover the cost of a new one. 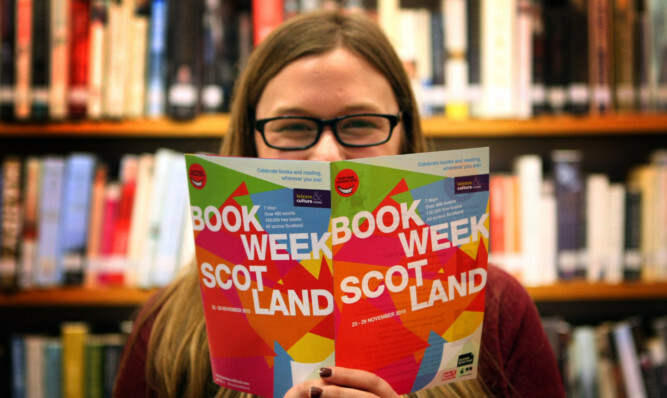 Six authors will descend on Dundee libraries next week as part of a national book event. A Dundee-born best-selling author, whose story about his upbringing in the 1950s became one of the most sought- after books in the city, has revealed he hopes the second chapter of his memoirs prove to be even better than the first. The granddaughter of Perth-born author John Buchan is calling on spy fans to reread his classic novel The Thirty-Nine Steps on the 100th anniversary of its publication. The Dundonian author of a thought-provoking book about her battle with anorexia has revealed steps are being taken to turn her story into a film. 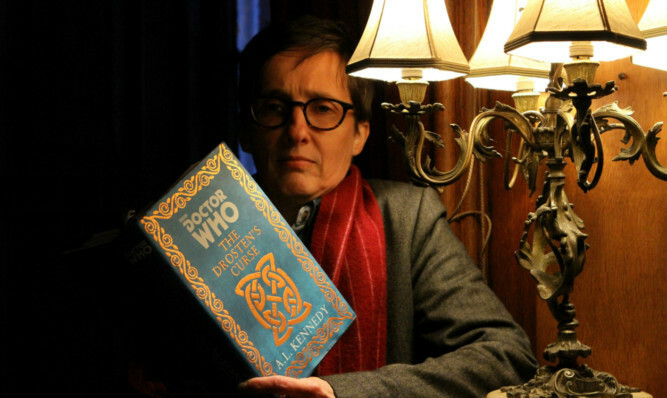 Dundee author AL Kennedy has launched the new BBC Doctor Who novel in the Angus town where it was set. 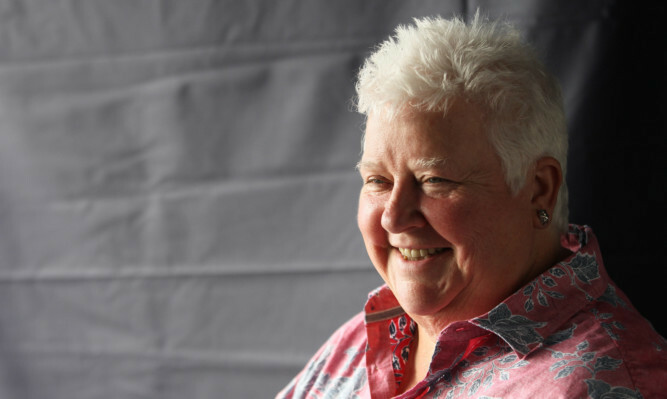 Writers including Val McDermid, Michel Faber and Kate Mosse will make appearances during Scotland's fourth national celebration of books and reading, organisers have announced.